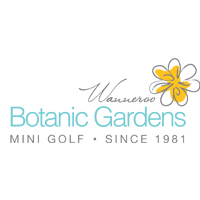 Wanneroo Botanic Gardens is a friend of the Funday Entertainment Group where our focus and passion is families having fun. If you loved our facility and gardens then here is a few links to our friends, colleagues and just plain cool sites we’re sure you would get some value from either now or in the future. Remember families that play together stay together.